The Calcium Lie--How Much is Enough? When it comes to calcium, more is not better. You’ve heard that calcium is the key to good bone health, or even bodily health in general—but that is only partially true. When taken in the right form and in the right amount, calcium is very beneficial. But if you exceed that “right amount,” you won’t be doing yourself any favors. In fact, you could be setting yourself up for some problems that have serious health implications—and I’m not just talking about kidney stones, which are one result of too much calcium in the body. Excess calcium can actually play an important role in the development of diseases like osteoporosis, obesity, and even heart disease. See below to find out why. Shockingly, excess calcium actually puts us at greater risk of fracturing our bones. Bones are made of at least 12 different minerals, and when these minerals are out of balance with each other, bones are compromised. 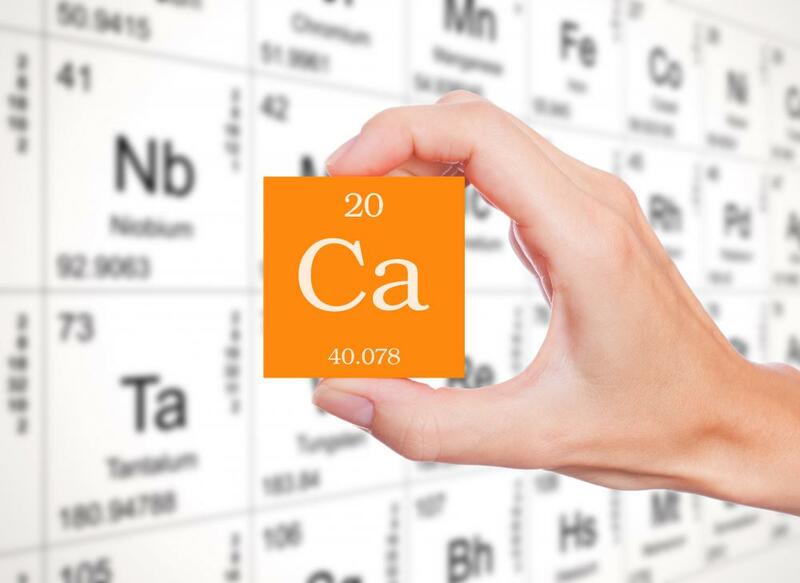 Having too much calcium in our bodies exaggerates these mineral imbalances and deficiencies, and even causes other minerals to be lost or excreted in urine, leaving our bones more susceptible to fractures. Further, bones serve as storehouses for the minerals we ingest, so when the body needs a particular mineral to perform some bodily function, it goes to the bones to get it. These minerals include magnesium, phosphorous, fluoride, and more—all of which are vital for bone strength. If some of the minerals are depleted, your body will substitute a more accessible one—but not without consequences. Minerals are responsible for maintaining the pH balance in the body, facilitating the transfer of nutrients across cell membranes, maintaining proper nerve conduction, helping relax and contract the muscles, and much more. Forcing your body to substitute one for the other could cause any of these important roles minerals play to suffer. Excess calcium in the body may be a contributing factor to obesity. Too much calcium again leads to mineral imbalances, which in turn make it harder for our cells to get the essential amino acids and glucose needed for good health. As a result, the cells become starved for glucose and the body starts craving simple carbohydrates. The more carbs we eat, the greater chance we have of gaining weight and developing conditions like insulin resistance, metabolic syndrome, and diabetes. Several recent studies show that excess calcium in the body puts us at risk for cardiovascular disease and hypertension. Researchers believe that the calcium that goes unabsorbed in our bodies starts to settle in the arteries, causing them to harden. This is most prevalent in people taking over 1,000 mg of calcium a day. For example, in one large study, researchers followed a group of 60,000 women for almost two decades. They found that those who ingested the most calcium (1,00mg+) were more likely to develop heart disease. 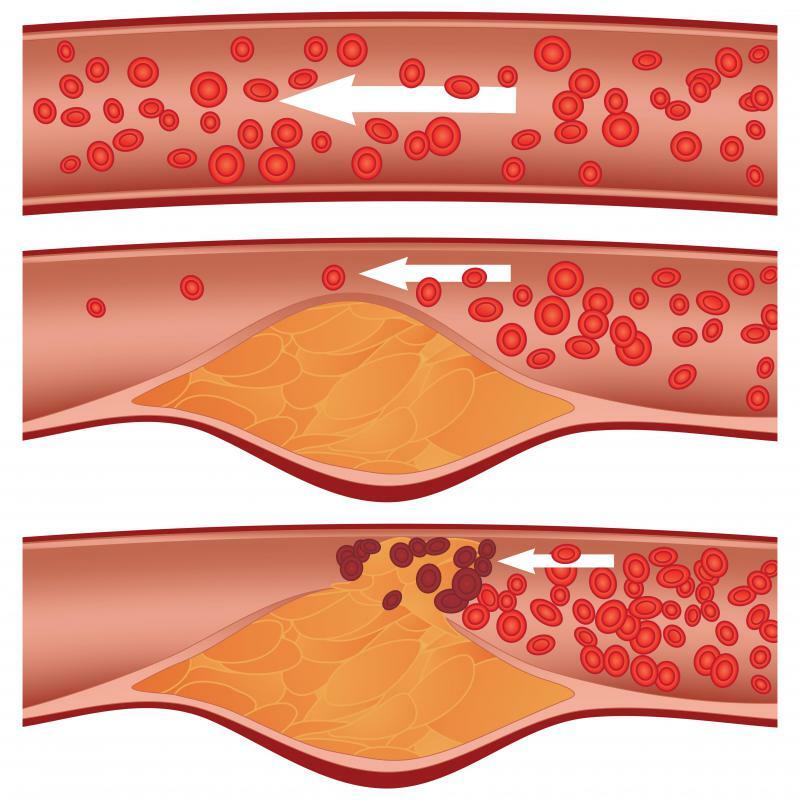 This is because the extra calcium in your body builds up on the inside the arteries. Normally, arteries are elastic enough to flex and pulse with each heartbeat. However, calcium buildup will harden them, which makes it harder for the heart to pump blood through the body. As a result, we are more susceptible to heart attack and stroke. With stakes this high, it’s important to know how much calcium is really enough. We want to have healthy bones without the worry of gaining weight or developing heart disease. The National Institute of Health puts the upper limit of calcium ingestion at 2,000 mg a day. In reality, you really shouldn’t ingest any more than about 1,000mg of calcium a day. Additionally, you’ll want that 1,000mg to come form your food, not from a supplement. The calcium in food is easier for our bodies to absorb and utilize, reducing the risk of calcium build-up. Since the body can only absorb about 500 mg of calcium at any one time, supplements are often a significant cause of calcium build-up because your body can’t absorb all that calcium at once. Though you’ve been told a lie about calcium, I don’t want to downplay the fact that bone-loss can be a debilitating problem. It’s also much easier to prevent than it is to resolve. There are many steps you should be taking to ensure proper bone health, such as getting the proper minerals through your diet. This can be as simple as adding more organically grown vegetables in your diet. 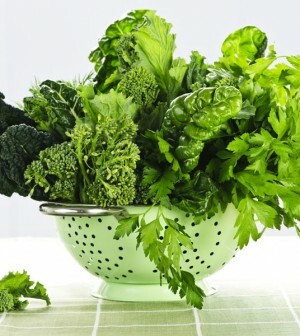 Vegetables contain a great balance of vitamins and minerals and vegetable juicing is a fast and easy way to give your body the nutrition it needs. Omega 3 and Vitamin K2 also play important roles in osteoporosis prevention. Flax seed and seafood are two great choices for omega-3; fermented foods (like cheese and natto), spinach, kale, and collard greens for Vitamin K2. Some studies indicate that Vitamin K2 specifically can even increase bone mass and reverse osteoporosis in some people. For calcium-rich foods, try eating a container of yogurt with lunch (contains about 200-300mg of calcium), and incorporating a couple ounces of cheese into any meal (another 200-300mg). You really don’t need much more calcium than that. Apart from diet changes, sunshine exposure is a great way to keep your bones strong. The Vitamin D that we get from the sun’s rays is vital to bone health and also helps your body absorb the calcium you ingest. 15 to 20 minutes a day is all it takes. Even better, spent those 20 minutes in the sun exercising. Bone is living tissue that requires physical activity in order retain and rebuild itself. The takeaway here is that there are important steps to take when it comes to preventing bone-loss. So don’t dwell on the calcium lie—otherwise you might find yourself faced with health issues that are easily prevented, but much harder to cure.